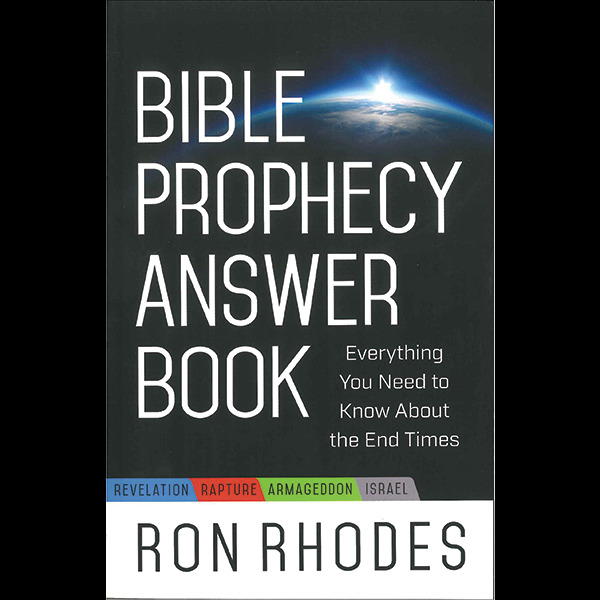 Strengthen your faith and find real hope for the future in this extensive resource that provides concise answers to your most burning questions about Bible prophecy and the end times. 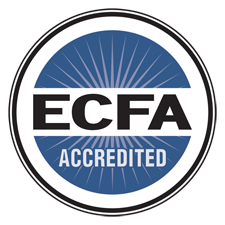 Topics include everything from how to interpret prophecy to clarifying the perplexing specifics of the rapture, the antichrist, and the afterlife. Whether you’re looking for quick instruction or you’re eager to go deeper, this accessible Q&A-style guide will help you navigate prophetic Scripture passages to better understand matters of eternal significance.